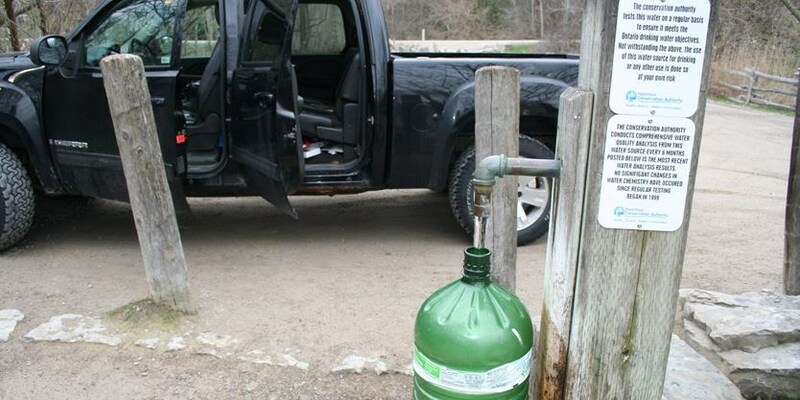 Opponents of the Hamilton Conservation Authority’s plan to close a popular Sulphur Springs Road artesian well at the end of this year are being urged to take their fight to Queen’s Park. Ancaster Coun. Lloyd Ferguson told representatives of the group Save Our Spring they’re wasting their time lobbying authority directors because only the province can provide relief from a new arsenic regulation that is forcing them to shut the well. Richardson in turn is taking direction from the province, said Ferguson, who vowed to press the governing Liberals, including area MPP Ted McMeekin, to find a way to keep the well’s two taps flowing. “We’re just following an order that we received, which legally we can’t ignore.”The closure order is being prompted by a new arsenic limit of 10 parts per billion that takes effect on Jan. 1. The present limit is 25 and well’s levels typically range from 17 to 23. “All that’s going on now is the blame game,” Ferguson told the group’s representatives, who argued the new limit shouldn’t apply to the well in a presentation to authority directors at their Sept. 7 meeting. Ferguson said the city is investigating using a reverse-osmosis treatment system to remove the well water’s arsenic, but he expects the Niagara Escarpment Commission to deny a required permit. 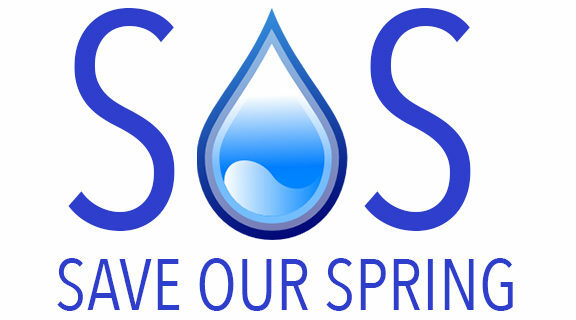 He said the medical officer of health has also rejected Save Our Spring’s claims the well doesn’t fit the definition of a small public drinking water system and isn’t subject to the new limit. “We’ve got to get to the decision-makers,” Ferguson said, suggesting posted warnings of the water’s higher arsenic levels should be sufficient to let people decide whether to drink it, much as cigarette packaging warns of cancer risks. Chris Krucker, who led the Save Our Spring delegation, said he believes the well’s land title requires the authority to maintain public access to the water “in perpetuity,” but is willing to collaborate with Ferguson and others to find a political solution. Krucker said his group’s survey of 350 well users found about half live within 10 kilometres and go there because their home’s water isn’t potable. Many people also prefer the water’s minerals, he said. Another closure opponent contended the science behind the new arsenic limit is being manipulated by beverage companies who want to privatize water and there’s no evidence levels in the Ancaster well pose any harm. Erin Davis said the new limit — adopted by the United States 16 years ago — is based mostly on suspect studies in Taiwan and there is no Canadian research to back it up. According to Health Canada, a population of 100,000 people drinking 1.5 litres of water with arsenic at 10 parts per billion for 70 years could expect three to 39 additional lung, bladder or liver cancers when all other factors are excluded. ← 2017-09-12 – SOS – Chris Krucker & Wilf Ruland – discussing Lloyd Ferguson support and direction to contact Ted McMeekin for Provincial support.